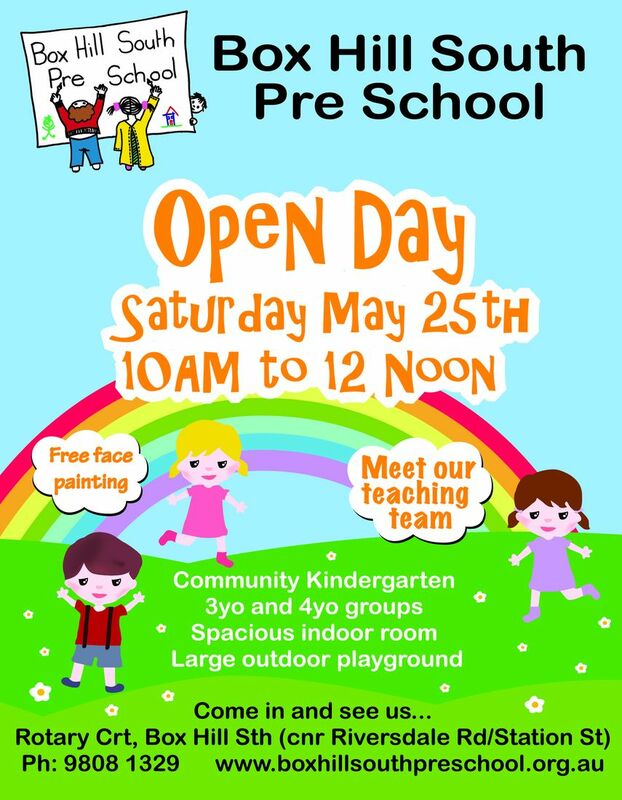 Our Open Day is on Saturday May 25 from 10am to 12pm. It is a wonderful opportunity for families to explore our beautiful kindergarten. We will have free face painting, children will be able to have a play both indoors and (weather permitting) outdoors and parents will be able to meet our amazing teachers and current kinder parents. No bookings are necessary, please just turn up on the day. See our Open Day flyer here. Box Hill South Pre School operates a government-subsidised 4 year old kinder and a parent-funded 3 year old kinder. All applications for both our 3 and 4 year old kinder programs are made through the Whitehorse Preschool Association Central Enrolment Scheme (WPSA). Applications for 3 year old and 4 year old Enrolments close on the 30th of June each year. 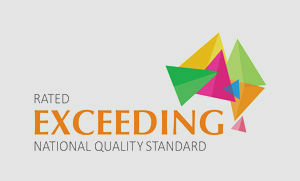 Further information about eligibility criteria for enrolments, and the WPSA Application Form are available at www.wpsa.com.au. How will you be offered a place at Box Hill South Pre School? After 30th June the Central Enrolments Officer from WPSA will forward all relevant applications to our Enrolment Officers. 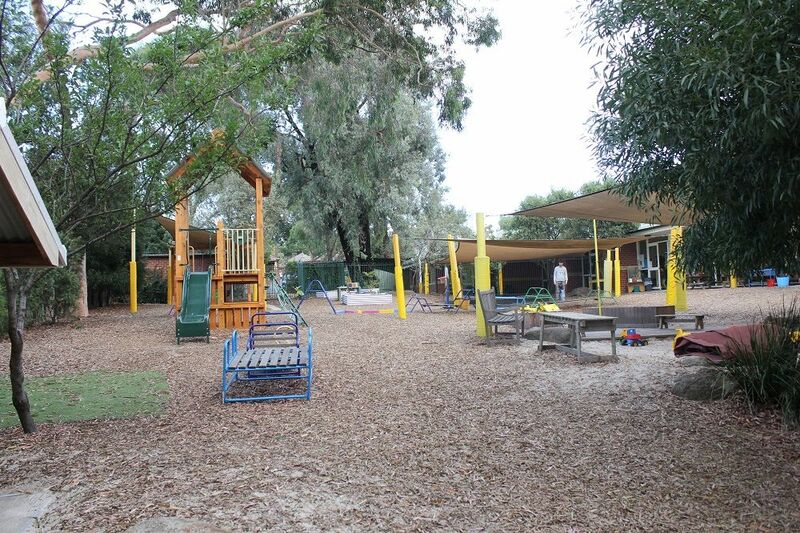 If the number of applications received exceeds the number of available positions, Box Hill South Preschool will apply our Enrolment Selection Criteria to determine offers of places at our kinder. Offer of places will be made in writing for both 3 and 4 year old kinder in Term 3 (July and August respectively) of the preceding year. As the parent/guardian you must promptly return the Box Hill South Pre School's official enrolment paperwork of acceptance of offer within the specified time. A non-refundable deposit of $100.00 must accompany the acceptance of offer in order to secure/reserve the place. This deposit is deducted from the fourth term fees. If no acceptance is received, the place will then be offered to the first child on the waiting list. How do you choose your preferred Group? Box Hill South Pre School Ballot Process Policy provides all offers a fair and equal opportunity of gaining a place within their preferred group. Our kinder does not have selection criteria for allocation into preferred groups. Places within the groups will be allocated wherever possible, in accordance with your indication of preferred group and according to the ballot draw where demand exceeds places available for that group.